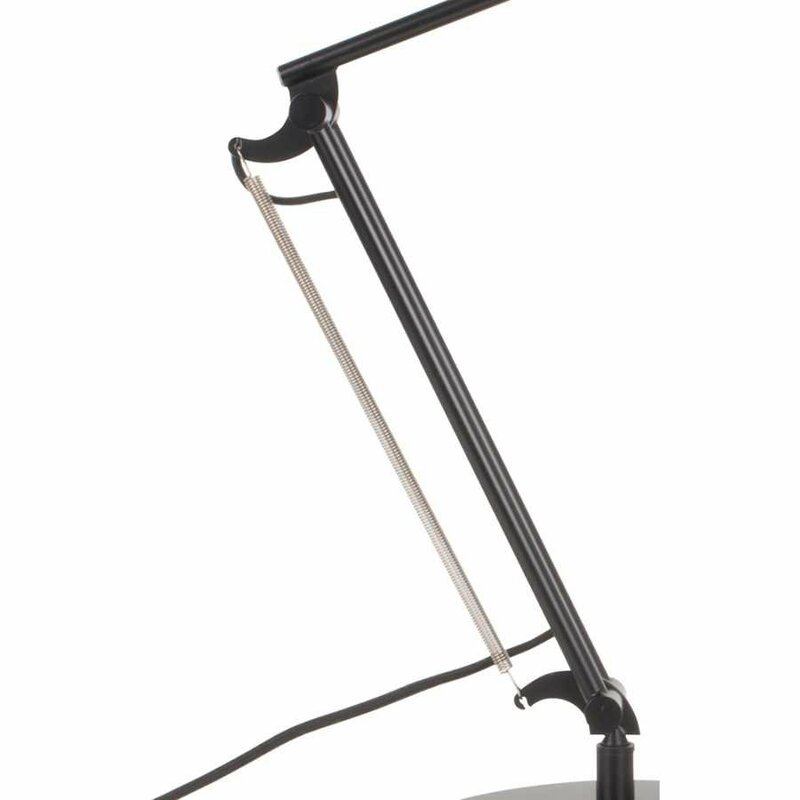 A combination of modern and classical, Zuiver Reader Table Lamp combines the classical table lamp design with a modern twist, and four stylish colours to choose from. 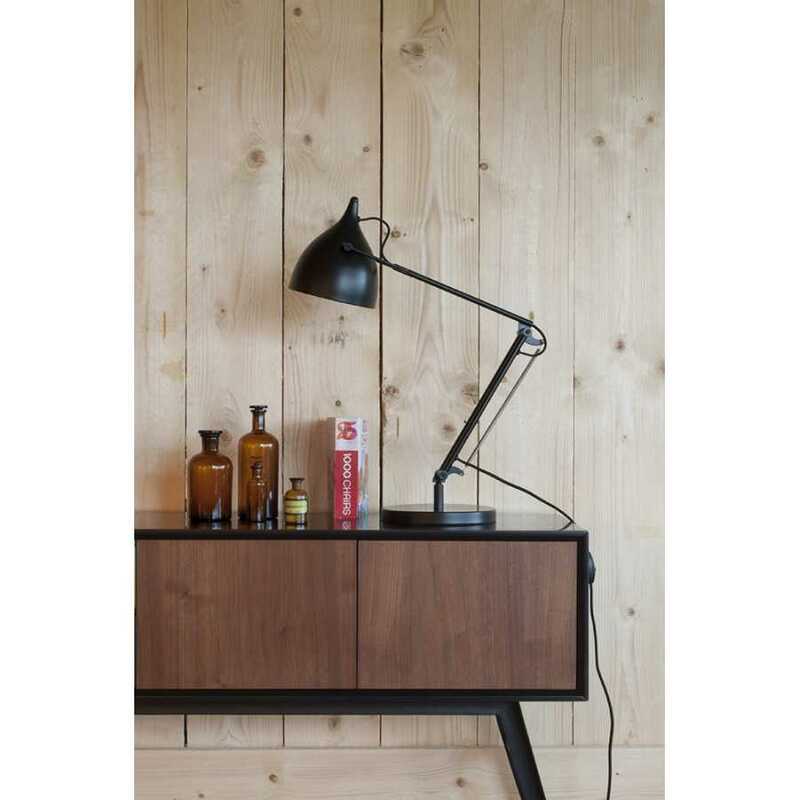 Dutch label Zuiver are always in sync with the latest styles, and look to create fashionable and affordable additions to the modern home. 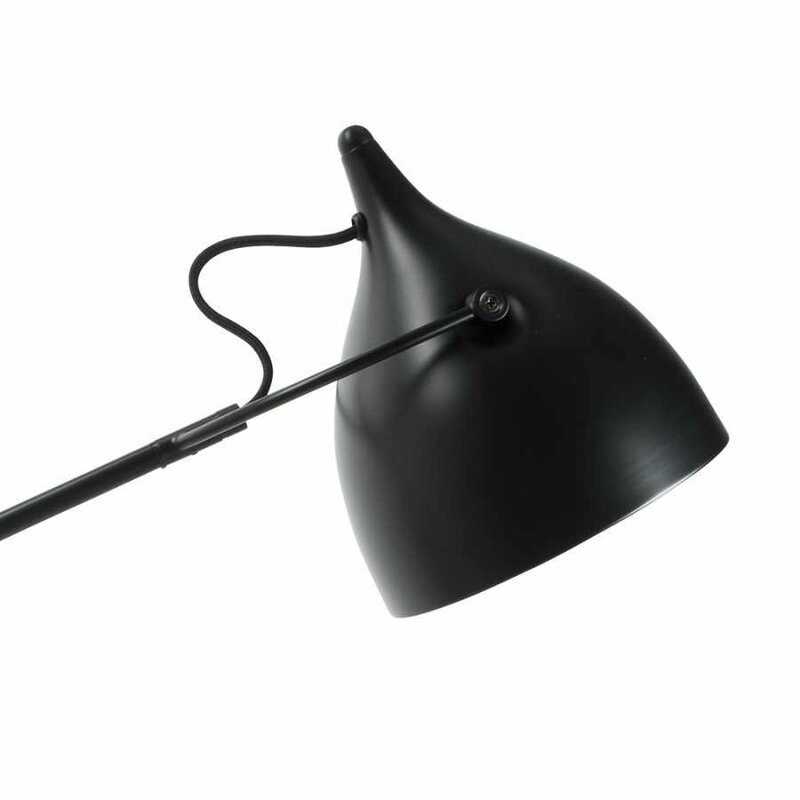 Always full of energy, colour and the famous Zuiver twist, their products do not disappoint. 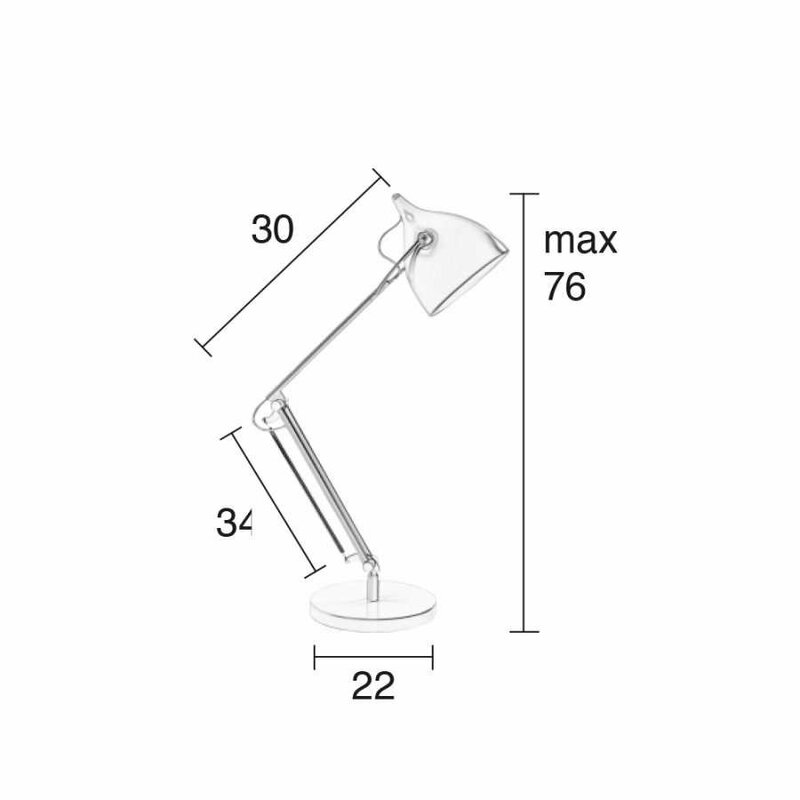 The tiltable shade and adjustable stand make it a very customisable desk lamp, meaning the light can easily be shone where it’s most needed. 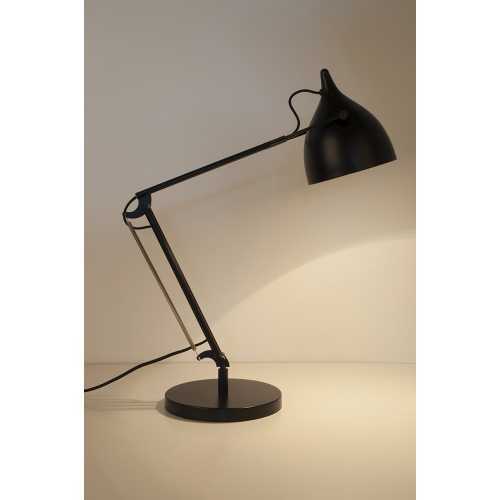 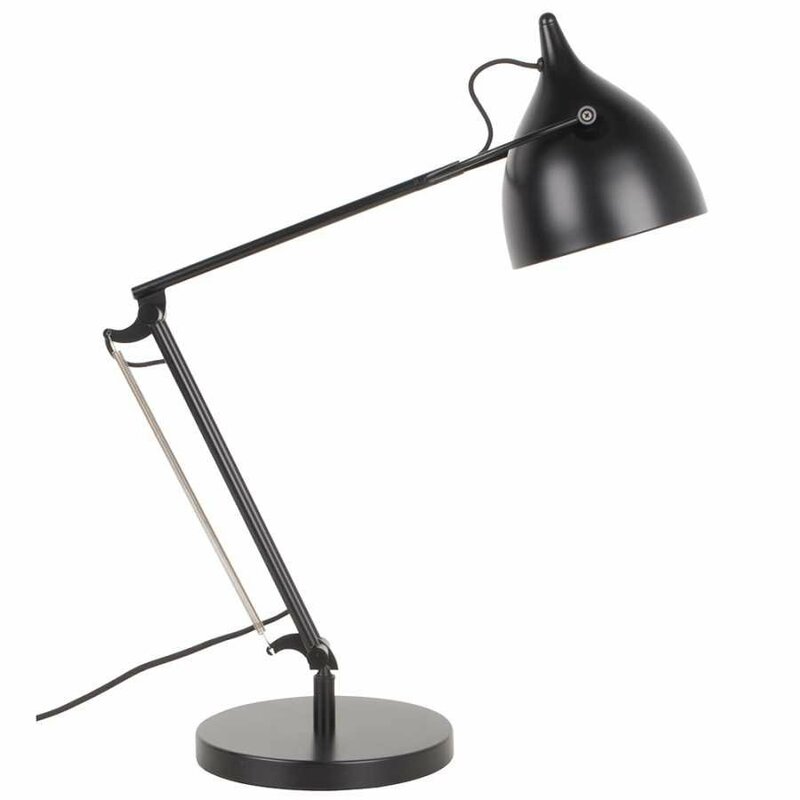 Zuiver Reader Table Lamp base measures 22cm width, the stand measures 76cm max height and the shade measures 17cm diameter, making this lamp the ideal size to perch on the edge of the desk. Available in four trendy colours: Black, Copper, White or Yellow, all look fabulous with this modern design. The Zuiver Reader Table Lamp could easily be paired with other stylish products from the Zuiver range, such as their funky cushions, for a truly chic look throughout the home. To find out more about the brand, and their range of trendy products, visit our Zuiver brand page.